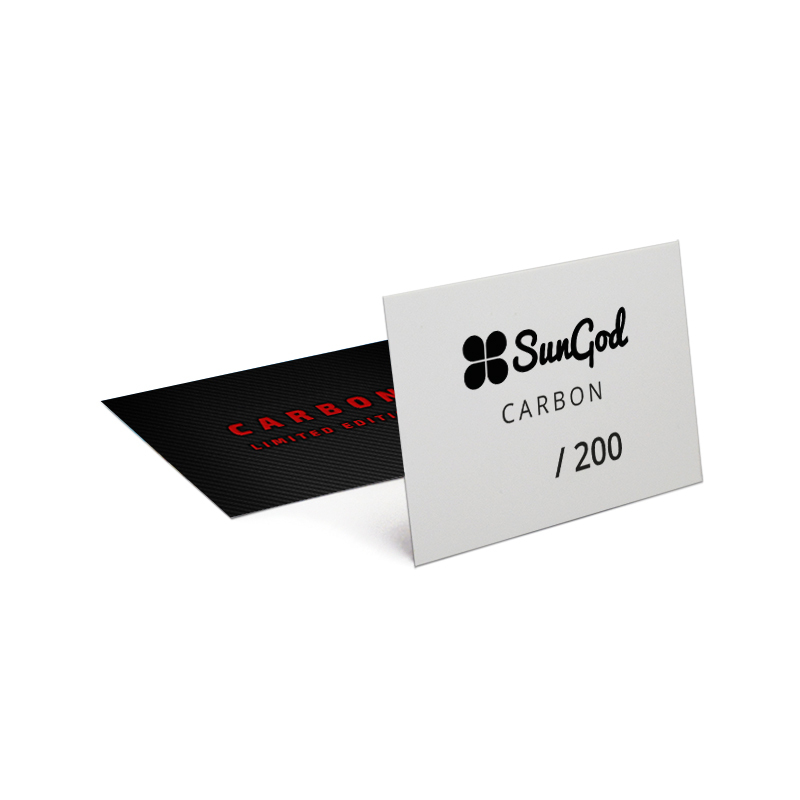 SunGod Carbon LE features exclusive Carbon Fibre effect frames and 4KO® Red lenses, brushed anodised red logos and red limited edition print. 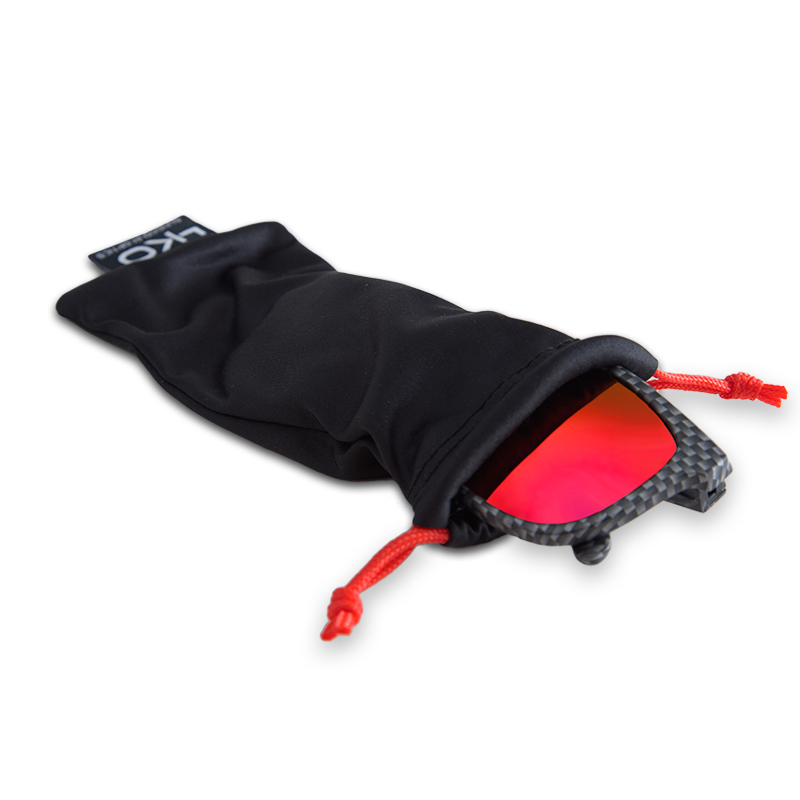 Each pair comes with an exclusive black microfibre pouch with red drawstrings, limited edition presentation box, hand-numbered edition card and two red vinyl stickers. Only two-hundred were made and they’re shifting fast. Strap into a pair now or be left behind.